"I didn't even know frogs had lips. How 'bout a nice firm handshake?" 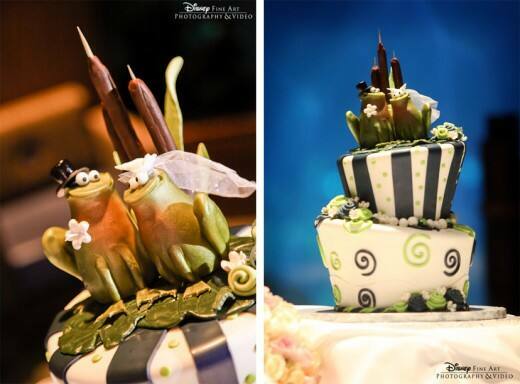 This The Princess and the Frog inspired cake is the perfect marriage of Disney magic and wedding elegance- how cute is the little veil that the frog bride is sporting?! 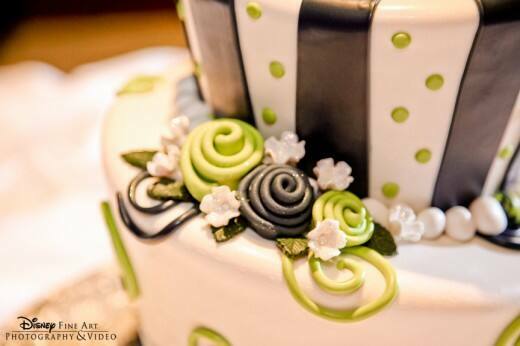 Want to be featured on an upcoming Wedding Cake Wednesday? 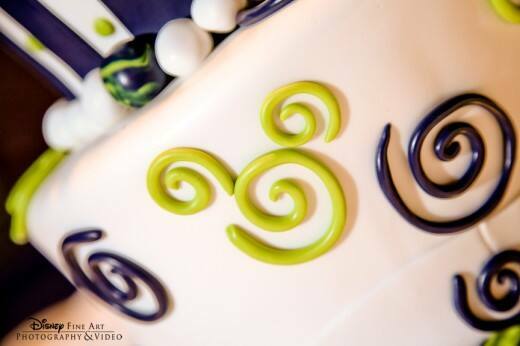 Send me an email at info@disneyweddings.com.